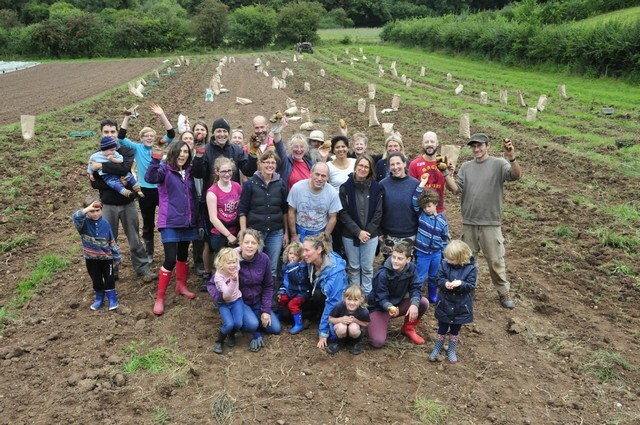 Canalside Community Food has rented the same parcel of land just outside Leamington Spa since 2006. Now the opportunity to buy the land from the Ingall family has come up, and in just 4 weeks we have reached our fundraising target of £105,000 to buy the land. As such the share offer has now closed. Huge and grateful thanks to all our investors who enabled us to reach our target so quickly. If you haven’t yet made your payment, please do so as soon as possible so that we can make a start on the actual process of buying the land.